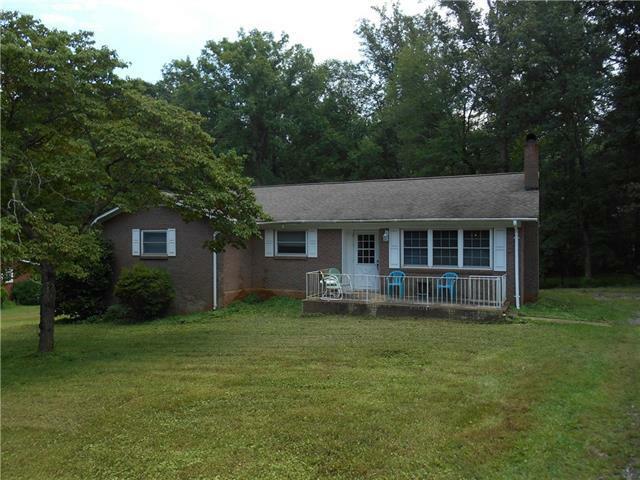 BRICK RANCH HOME IN GREAT HICKORY LOCATION! HOME HAS 4 BEDROOMS, 2 FULL BATHS, LARGE ENCLOSED PORCH/SUNROOM, NICE LIVINGROOM WITH FIREPLACE, AND LOTS OF SPACE IN FULL UNFINISHED BASEMENT FOR STORAGE AND GARAGE. LOCATED OFF HWY 127 IN VERY CONVENIENT AREA. CLOSE TO SHOPPING AND DINING! Sold by Century 21 American Homes. Offered by Carolina Properties Of Western Nc Llc. Copyright 2019 Carolina Multiple Listing Services. All rights reserved.